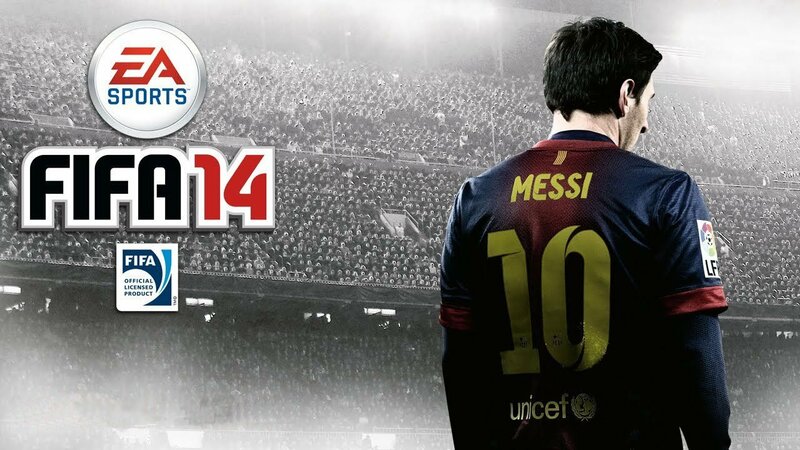 Electronic Arts, the company behind the Fifa football game franchise have announced that Fifa 14 will be the first title to be powered by their new ‘ignite engine’. 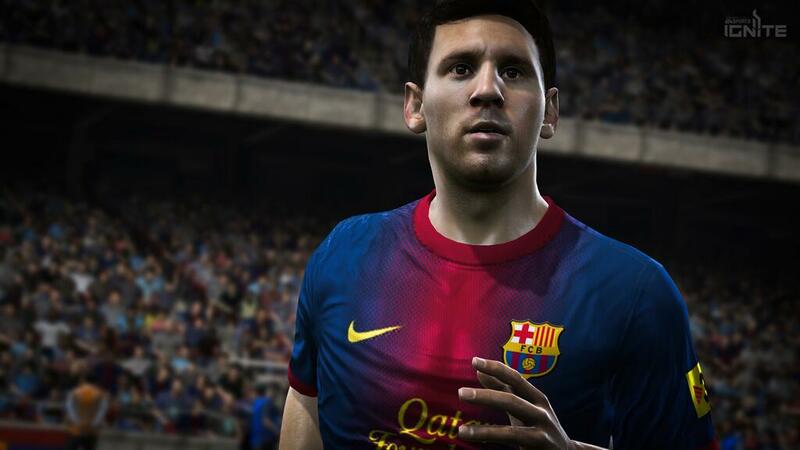 Besides Fifa 14, the new gaming engine will also power other leading EA gaming titles, including the likes of NBA Live 14 and their UFC title. EA made the announcement alongside yesterdays Microsoft Xbox One event, where the leading gaming manufacturer confirmed that the new gaming engine is intended to power the next eight years worth of their gaming titles. That takes us all the way through the Fifa 21. Ignite is intended to upscale the EA games to match the new specifications on the next wave of gaming consoles, which will be headlined by Sony’s PS4 alongside the Microsoft Xbox One. The extra grunt behind these consoles comes at a cost to the games makers, with EA confirming that they have had to more than triple their investment in gaming animation alone, just to keep up with the new super-consoles. The effect is said to be stunning though, with the step up being compared to the difference between a HD TV and a 4K TV. If this is true, expect the next Fifa 14 title to really damage the charts. 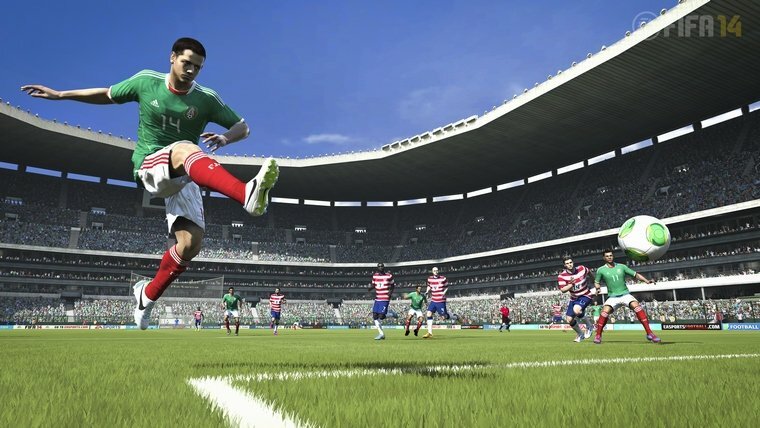 To illustrate the new investment in animation within the Fifa 14 context, EA have created more than a thousand new animations, including 200 new goal celebrations. These animation volume increases were needed to keep up with the new-found power behind the gaming engine itself though, which is now able to make 4x as many decisions at any one moment in time. The uplift equates to a much more realistic and dynamic experience. 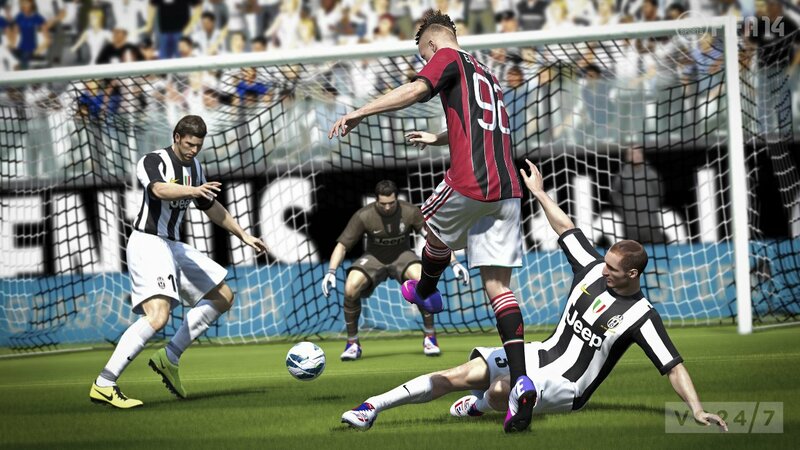 This new found realism was demonstrated by EA at their Vancouver base last month. 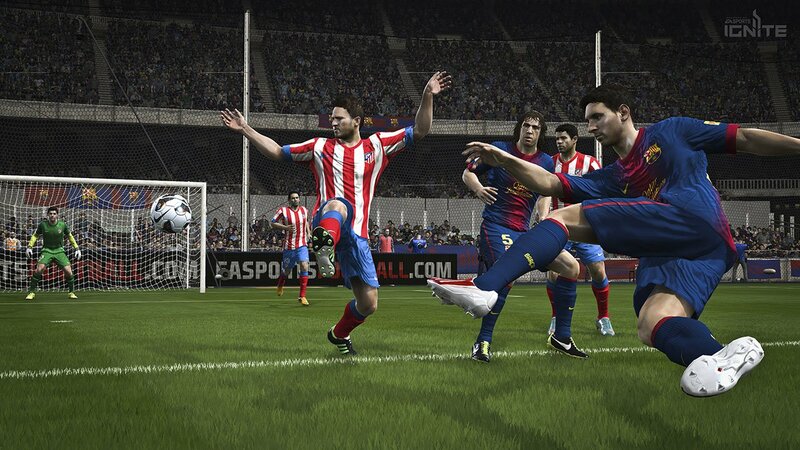 Showcasing an El Classico match between Real Madrid and Barcelona, EA showed off a new ‘physical play’ system. Essentially this new aspect to the gaming engine has the player deciding how to utilise their character players body weight best, in order to fulfill footballing functions like shielding the ball, holding up play and beating a man. There will also be a whole new wave of AI behind your team mates. No longer will they all behave like cardboard cut outs of one-another. Instead, players of different abilities will make accordingly more measured moves. So a top striker will make appropriately intelligent darting runs around the penalty box. Its similar in defense too, with the ability to choose how you play. One good example being blocking players, where you’re now able to choose whether to ‘take one for the team’ and block a man off, or whether to play fair. This new gaming engine is also said to be a game changer for the EA UFC title. The sport of UFC has been growing in popularity, and as it has done, EA have felt compelled to add a UFC title to their line-up. The company believe it will go on to become a big part of their stable, and again, its down to the new ignite gaming engine. The realism around the UFC title is rumored to be scarily close to the bone. With real-time skin discoloration, more realistic blood splatters and hyper-realistic player injuries, the game is supposed to be the nearest thing to simulated reality yet. Previous articleApple to release a 13 inch iPad 5 and a 4.6 inch iPhone 6 in 2013?